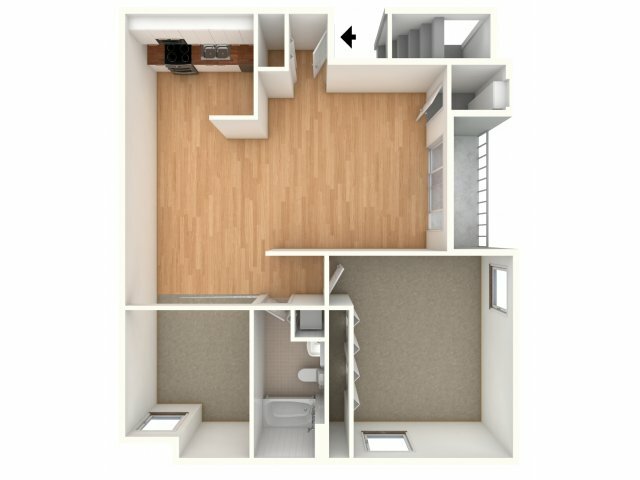 Explore our 1 bedroom or two bedroom apartments for rent in Langhorne, PA by viewing the floor plans of our comfortable homes. Ranging in size from 900 to 1,000 square feet, our selection of options means you will have plenty of space for all of your furniture and lifestyle. Our homes were built for you, with your daily habits and tasks in mind. 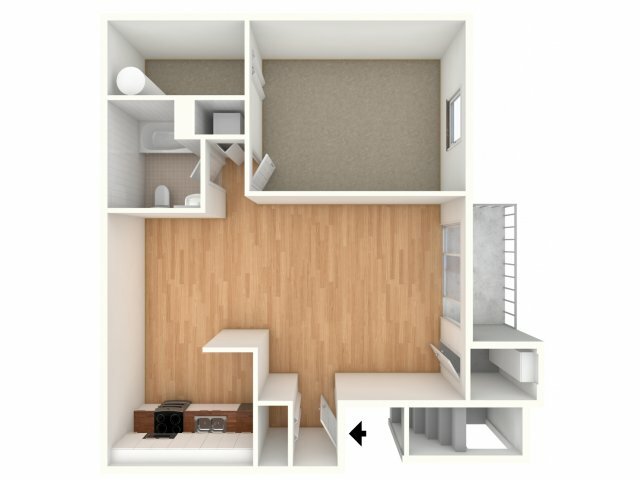 So we’ve included apartment amenities that will make your life easier! 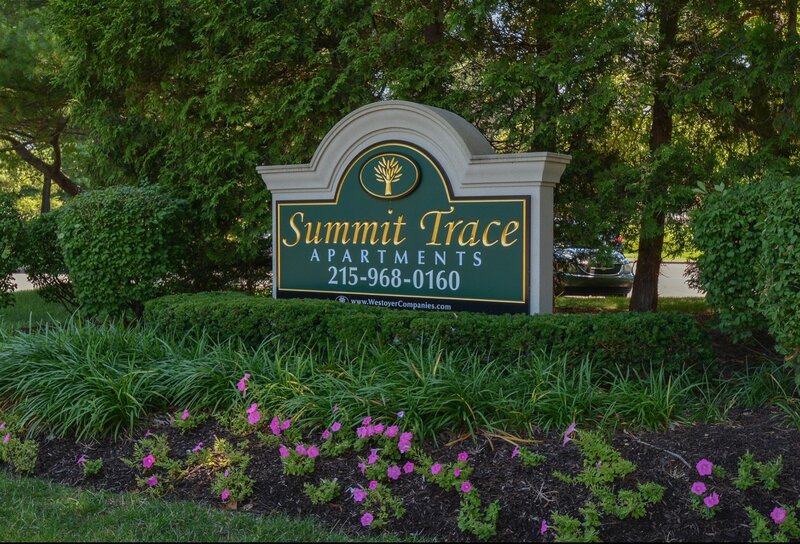 Here at Summit Trace, we strive to provide our residents a comfortable living experience through spacious homes and our various apartment and community amenities. Once you've found the floor plan that's right for you, stop by today to set up an in-depth tour!